We certainly understand that finding the right location is of the upmost importance to the success of your event. 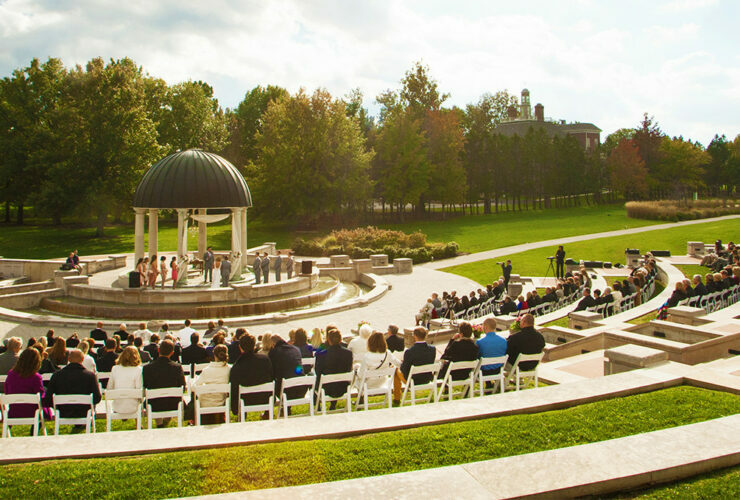 Ritz Charles superior reputation has allowed us to partner with some of the area’s most sought after event venues. 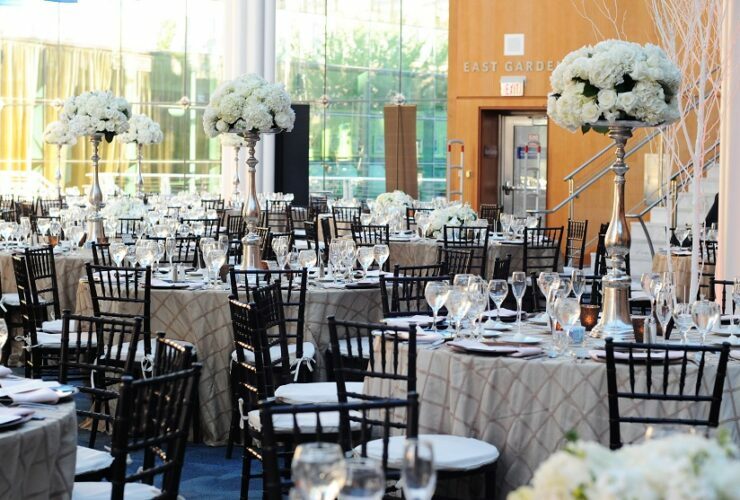 Our event specialists will assist by providing detailed venue information. These partnerships allow us to execute your event flawlessly as we are more than comfortable with the logistics of each site. 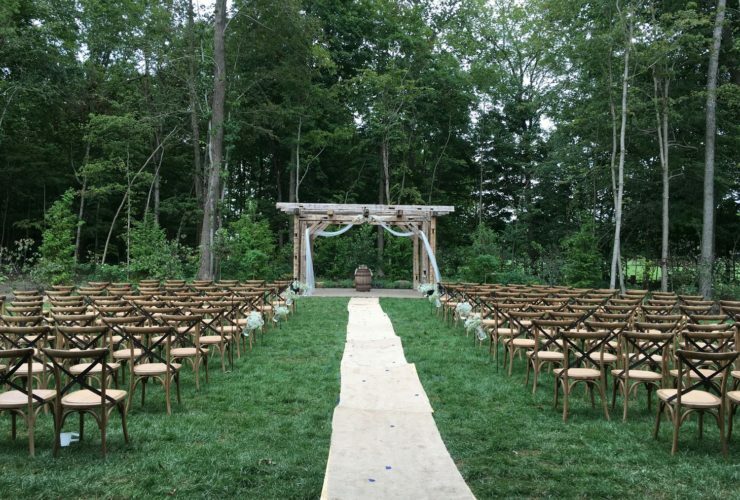 While each venue is versatile to whatever type of event you are hosting, many offer the option for an outdoor wedding ceremony as well. We are here to help you find the perfect place for your event. 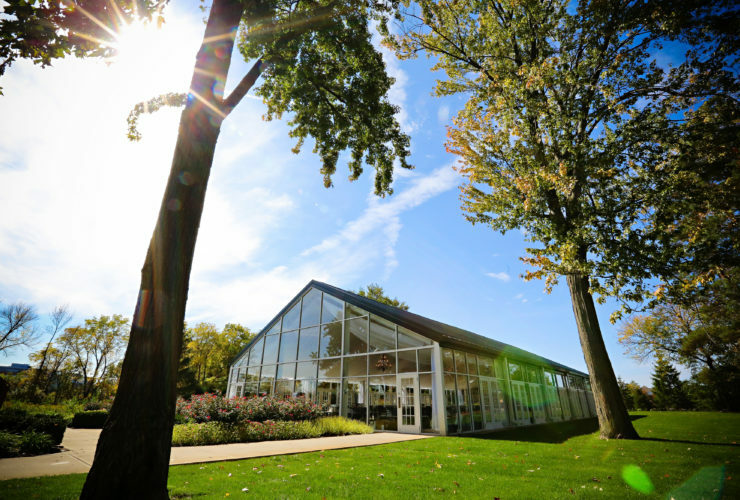 Check out some of our more popular event venues below: Don’t see the location you are most interested in? 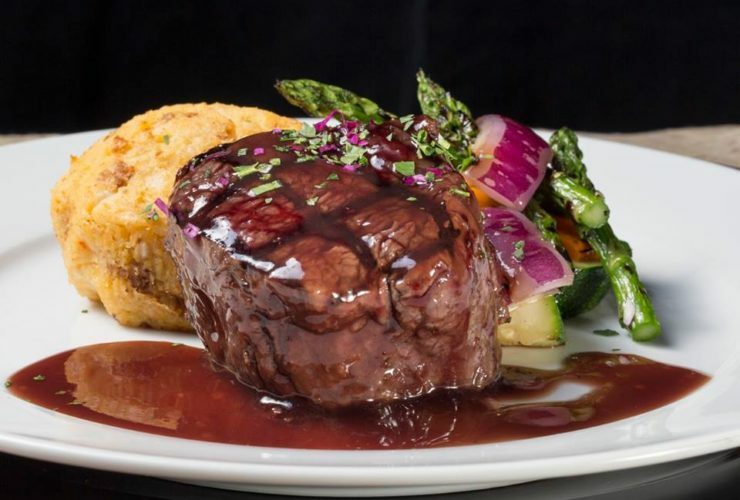 Ask us, chances are good that we may be able to provide catering service there as well! Our beautifully appointed Ritz Charles Ballrooms are perfect for any size event. The chapel boasts an elegant dressing room for the bride, bachelor’s retreat for the groom, oak floors, white chiavari chairs and state of the art acoustics. 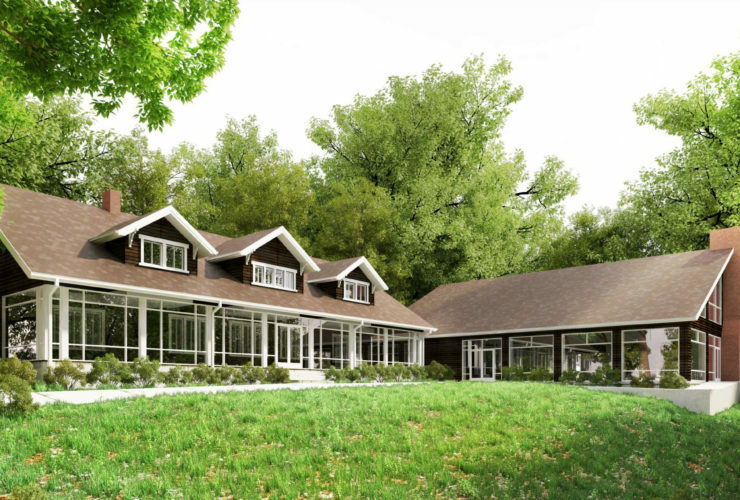 Open year round, its permanent glass structure provides a 360 degree view of beautifully landscaped gardens, imported fountains and wooded surroundings. This original 1830's barn has been completely refurbished to create the perfect rustic event space with modern amenities. Ideal for wedding ceremonies, receptions, galas and corporate retreats. 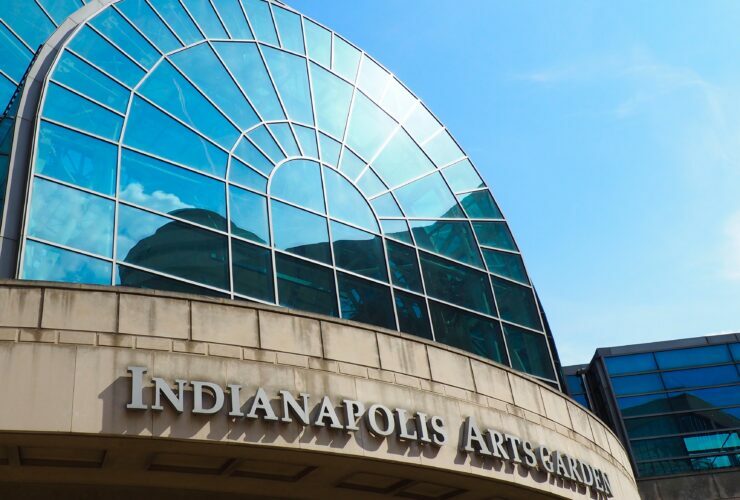 This magnificent structure combines art and architecture well suited for an event with a contemporary palette. 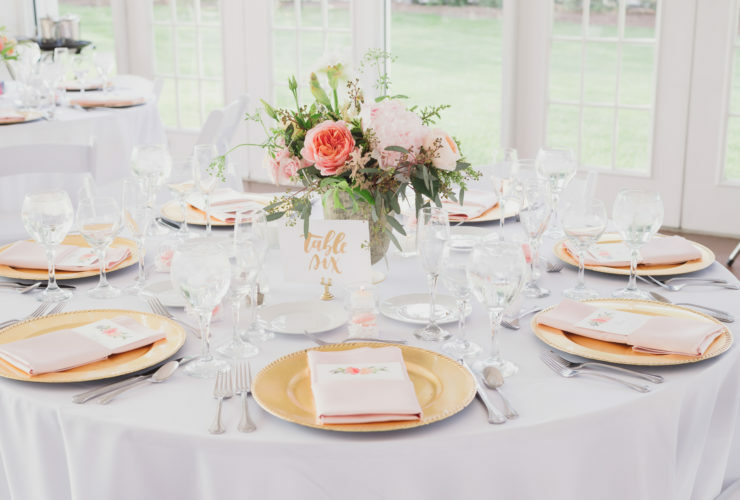 It's an ideal space to host your wedding celebration. 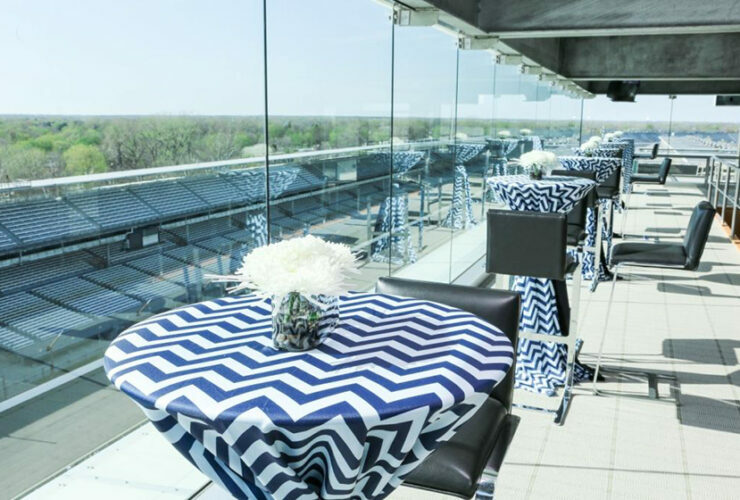 Historic and contemporary, with magnificent marble staircases and spectacular views of the Indianapolis skyline, this venue has several different spaces both intimate and expansive. 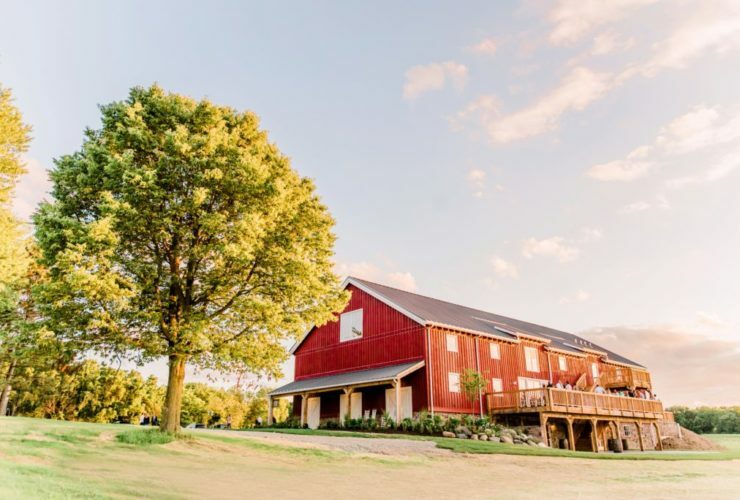 Surrounded by 35 acres of trees, with both indoor and outdoor spaces, The Barn at Bay Horse Inn is the perfect backdrop for your special event. 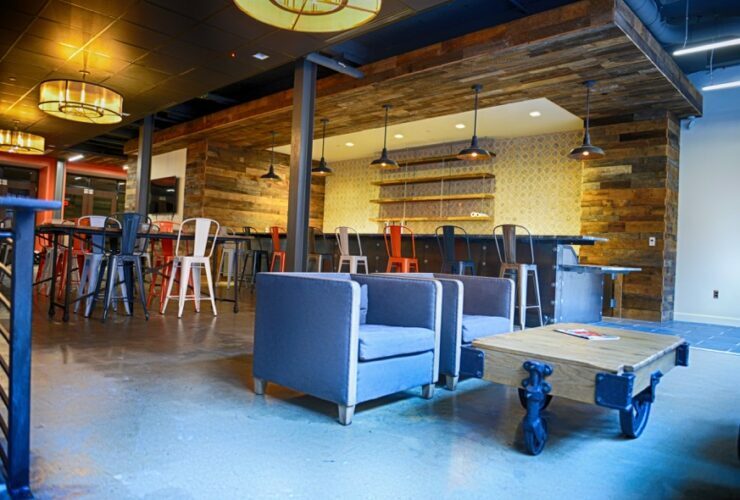 This private, downtown venue with industrial decor features a board room, conference room and urban taproom.